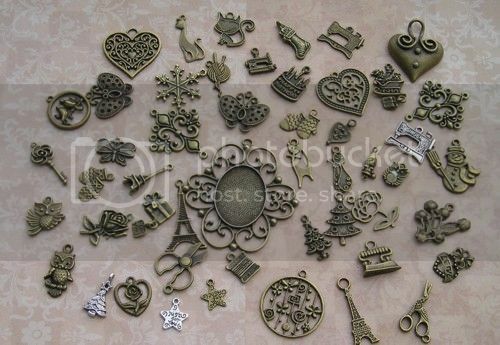 I will be adding more items soon.For all your creative projects - rubber stamping, paper projects, stitchery, clothing, memory albums, candles, home decor, quilting, jewelry, ornaments, party favors, gift tags, and more! 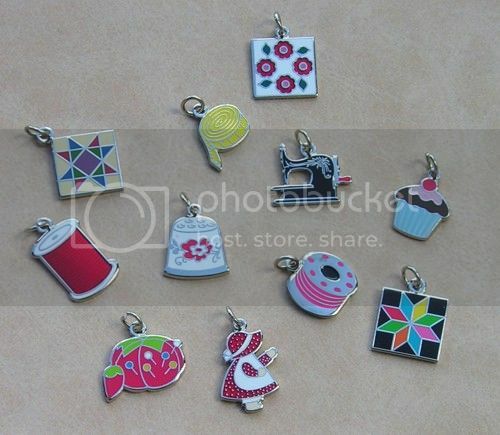 The quilting charms are are top quality nickel plated to match your sterling and pewter jewelry, hand enameled, highly polished, with jump ring to attach to your jewelry or slide onto our charm holders! 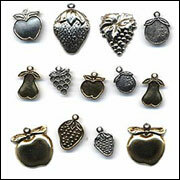 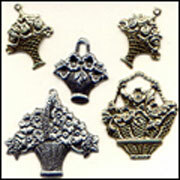 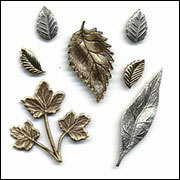 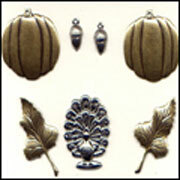 Our charm sizes range from 1/2" to 5/8". 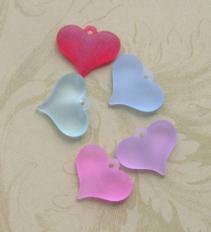 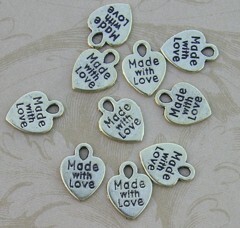 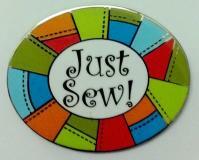 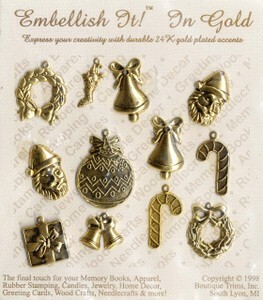 Add a bit of extra love to your quilt labels with these Embellishment Charms. 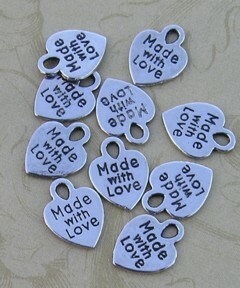 Just sew them on to quilts, garments and accessories and let everybody know that the item was "handmade with love." 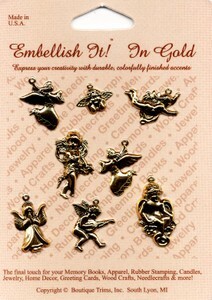 15 charms. 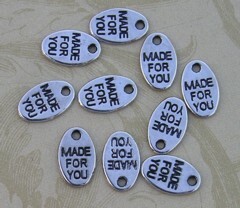 5 Silver plated bass, 5 gold plated basss and 5 rose gold plated bass.